If your company would like to access contract documents to jobs currently out for bid, you can find more information about the specific project you wish to bid on by following one of the links below. If you have any questions regarding current or future bids, please do not hesitate to contact us for more information.  LEM is seeking bids from qualified City of Houston Certified MBE, WBE, and SBE firms for all City of Houston projects.